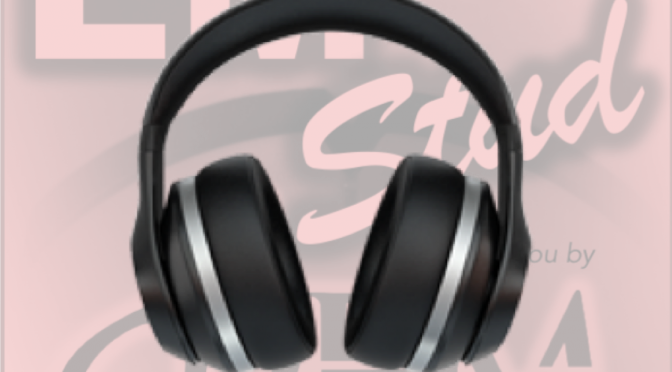 Welcome to the EM Stud Podcast! Thanks for checking out the EM Stud Podcast! We’re here to help EM-bound medical students navigate their way through clerkships, applications, interviews, and beyond. If you would like to listen to our episodes on Apple Podcasts or SoundCloud, check out the links to the left. Our episodes are also available through our Facebook site and RSS feed. 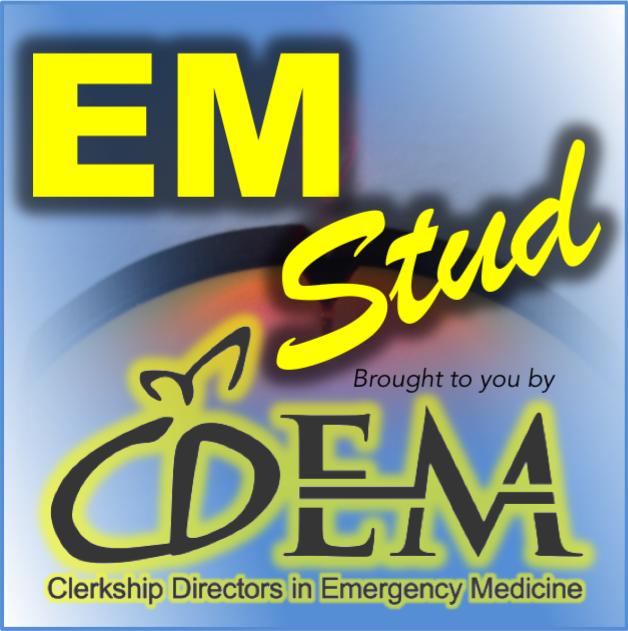 And for more great content for EM Studs, check out the Clerkship Directors in Emergency Medicine site!